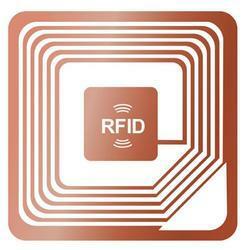 Offering you a complete choice of products which include rfid barcode sticker and soft rfid label. 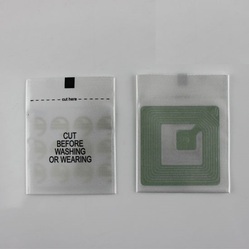 RFID tags contain an integrated circuit and an antenna, which are used to transmit data to the RFIDreader (also called an interrogator). The reader then converts the radio waves to a more usable form of data. A radio-frequency identification system uses tags, or labels attached to the objects to be identified. Two-way radio transmitter-receivers called interrogators or readers send a signal to the tag and read its response.RFID tags can be either passive, active or battery-assisted passive.